Nutmeg is a popular spice around the world having a long list of health benefits, including its ability to relieve pain, soothe indigestion and improving cognitive function. Tumeric is the spice that gives curry its yellow colour. 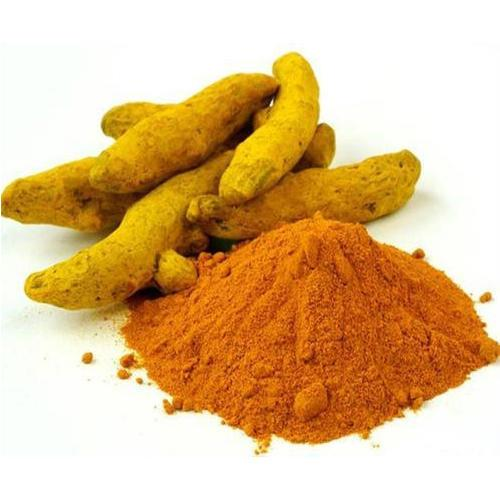 It is a natural anti-inflammatory compound, it dramatically increases the antioxidant capacity of the body, it’s linked to improved brain function and lowers the risk of brain and heart diseases. 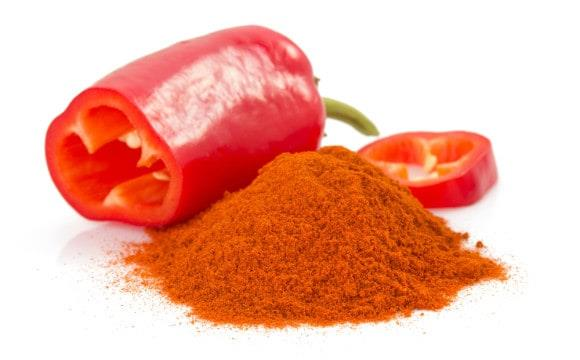 Cayenne is more than just a red-hot spice that adds extra flavours to your dishes. It is considered a slimming spice, it soothes cold symptoms, relieves pain and prevent ulcers. 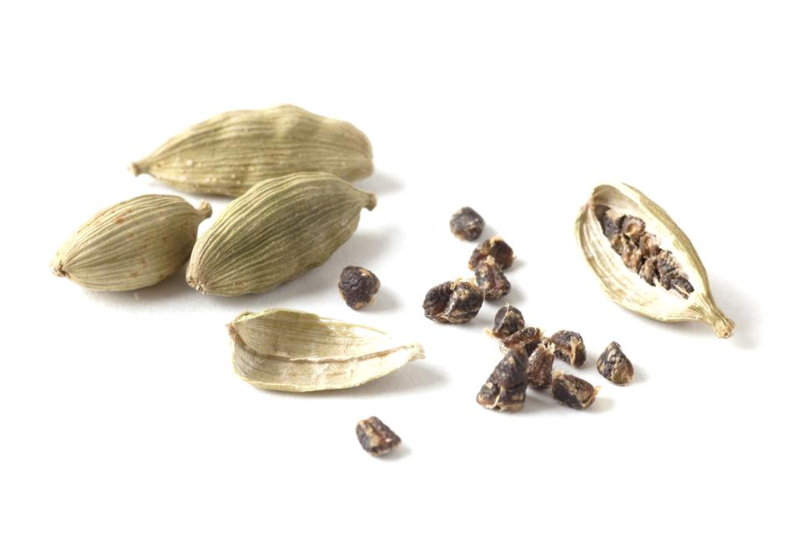 Cardamon is one of the most expensive spices in the world. It helps to boost the immune system, it cures cold, fever, liver problems, pain, arthritis, bronchitis and helps counteract digestive problems. 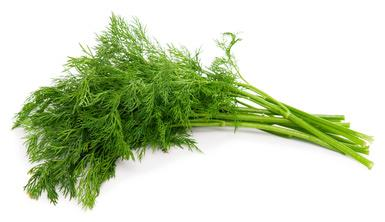 Dill has been around for centuries for both food and medicinal purposes. It helps to reduce menstrual cramps, depression, lowers cholesterol, may act as a natural bug repellent and may potentially work as a natural alternative treatment for epilepsy. It is also known as olibanum. 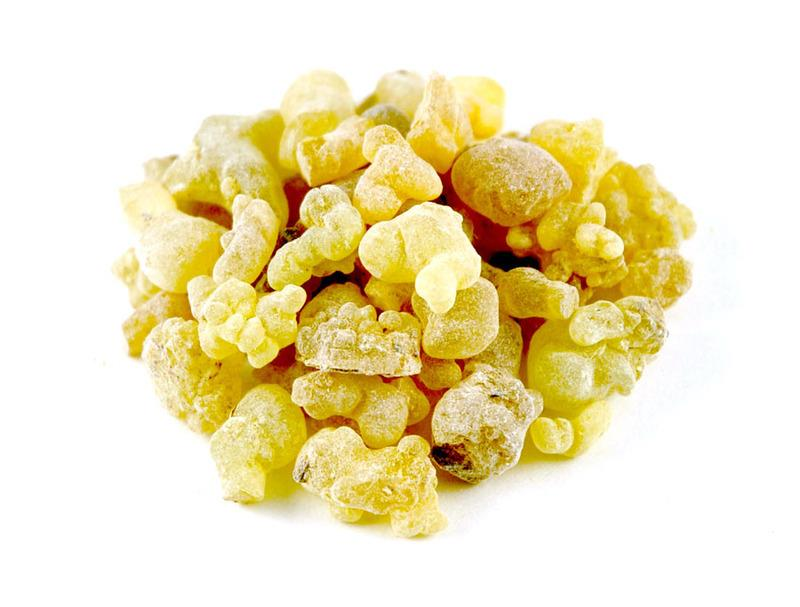 It is an aromatic resin which is tapped from the Boswellia trees. It effectively protects the liver from certain injuries. It lowers blood pressure, inhibit tumour growths, improves immune functions, prevent diabetes amongst other health benefits. 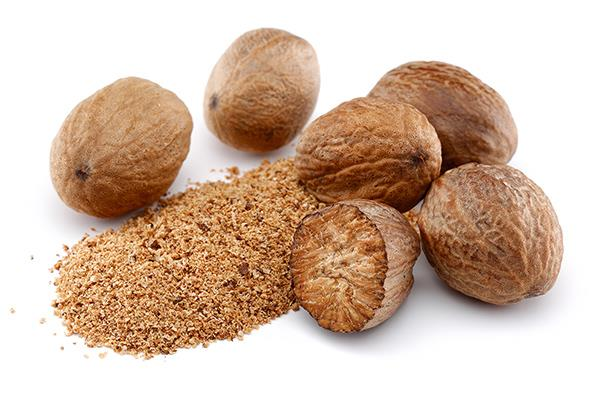 Mace is obtained from the dried aril which covers the Nutmeg seed. It keeps the digestive system healthy, relieves bloating, constipation, gas related problems, regulates bowel movements, cures nausea and treats diarrhoea. 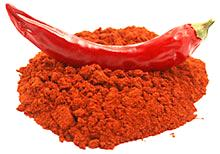 Paprika is a ground spice made from dried red fruits of the larger and sweeter varieties of bell pepper. 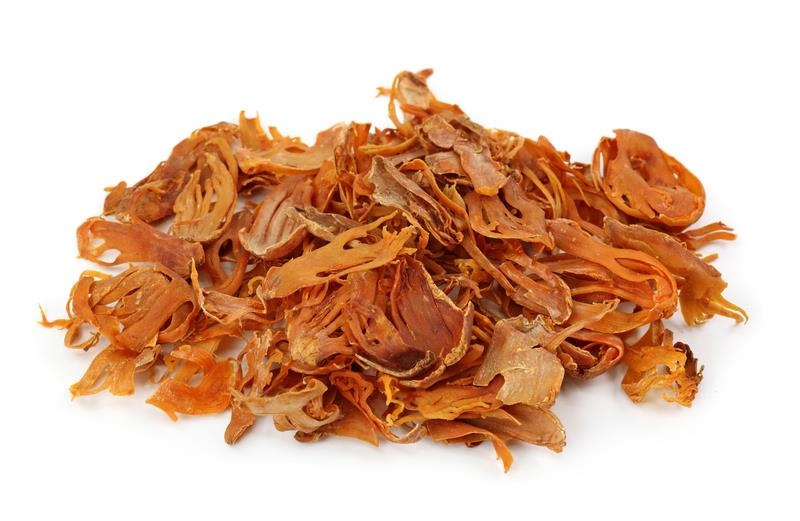 It is high in antioxidant, supports cell growth and reduces your chances of developing cardiovascular issues. 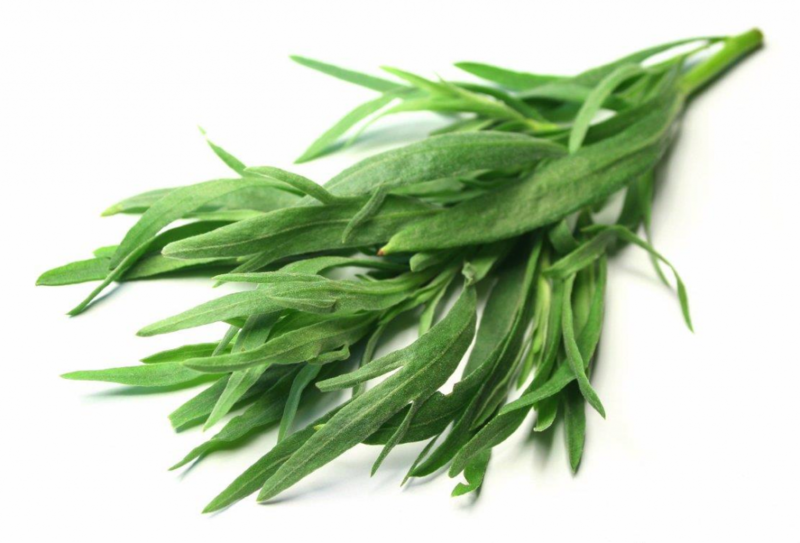 Tarragon is the herb for spring. It contains antioxidants that help neutralise free radicals in the body. It helps to support cardiovascular health. 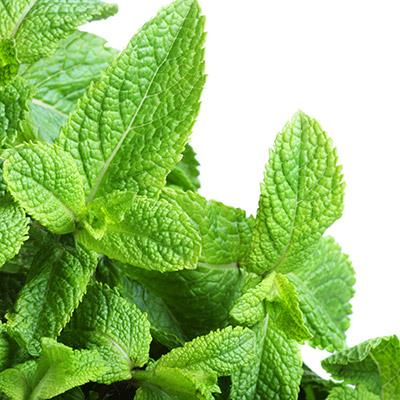 Mint is a calming and soothing herb that has been used for thousands of years. Mint is anti- inflammatory and an anti-oxidant. 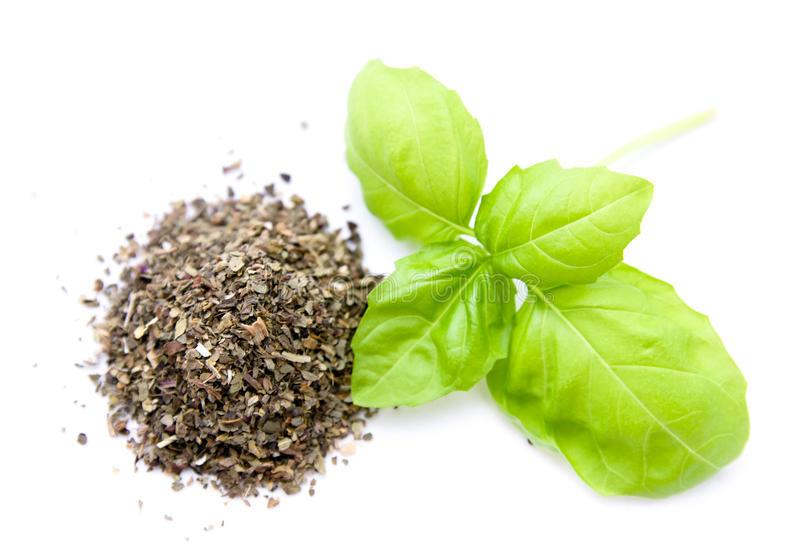 Basil is a highly fragrant plant whose leaves are used as a seasoning herb for different types of food. It helps lower inflammation which is at the root of most diseases like heart disease, rheumatoid arthritis and inflammatory bowel conditions.